Vectored delivery of anti-SIV envelope targeting mAb via AAV8 protects rhesus macaques from repeated limiting dose intrarectal swarm SIVsmE660 challenge. Antibody gene transfer with adeno-associated viral vectors as a method for HIV prevention. Multilineage transduction of resident lung cells in vivo by AAV2/8 for alpha1-antitrypsin gene therapy. Improvements and Limitations of Humanized Mouse Models for HIV Research. Engineering humoral immunity as prophylaxis or therapy. Vectored antibody gene delivery for the prevention or treatment of HIV infection. Broadly neutralizing antibodies abrogate established hepatitis C virus infection. Vectored antibody gene delivery protects against Plasmodium falciparum sporozoite challenge in mice. Vectored immunoprophylaxis protects humanized mice from mucosal HIV transmission. 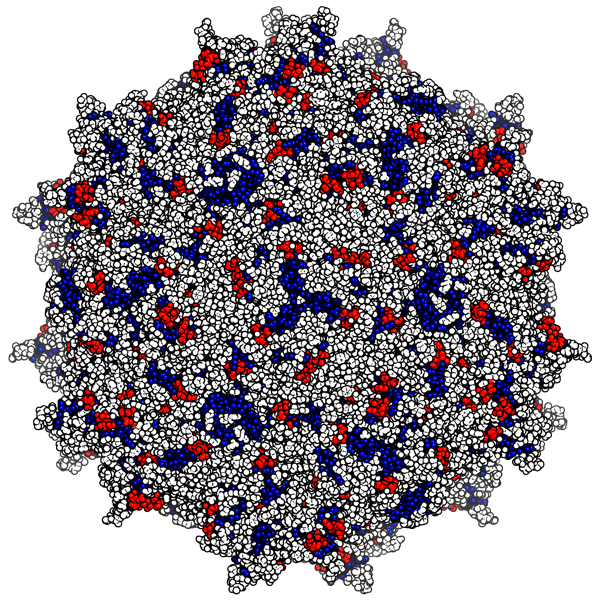 Broad protection against influenza infection by vectored immunoprophylaxis in mice. Antibody gene transfer for HIV immunoprophylaxis. Antibody based protection against HIV infection by Vectored Immunoprophylaxis. Cell-to-cell spread of HIV permits ongoing replication despite antiretroviral therapy. Dimeric 2G12 as a potent protection against HIV-1. MicroRNAs enriched in hematopoietic stem cells differentially regulate long-term hematopoietic output. Endothelial Protein C receptor (CD201) explicitly identifies hematopoietic stem cells in murine bone marrow. Viscoelastic properties of demineralized human dentin measured in water with atomic force microscope (AFM)-based indentation.